Having gone over the first “Update Recommends” article, I have decided to tell the readers why we at The Update recommend these titles. While small details about each of the three pieces of art were mentioned in the original article, I feel each deserve a lot more detail and analysis. Finn: There is nothing that gets my blood pumping more than hearing either Olivia Colman’s stern English or David Tenant’s edgy Scottish accent muttering the lines “Previously, on Broadchurch”. 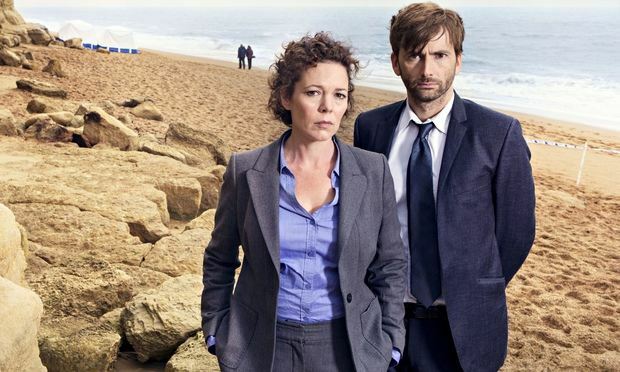 Broadchurch (2013) is a British Crime drama revolving around the murder of an eleven year old boy. It’s different from other crime dramas, as rather than focusing solely on the relationship between the two detectives (although their chemistry is amazing) a lot of attention is given to the family and friends of the murder victim, and their emotional grief. It is a much more human crime drama than something like, say, CSI: Whichever-American-City-is-Left, I-Dunno, Detroit-Maybe?. It also brings on all the feels, making me personally cry several times throughout just the first season. The show is so good that once the murderer is revealed, you’ll even feel sorry for him/her. 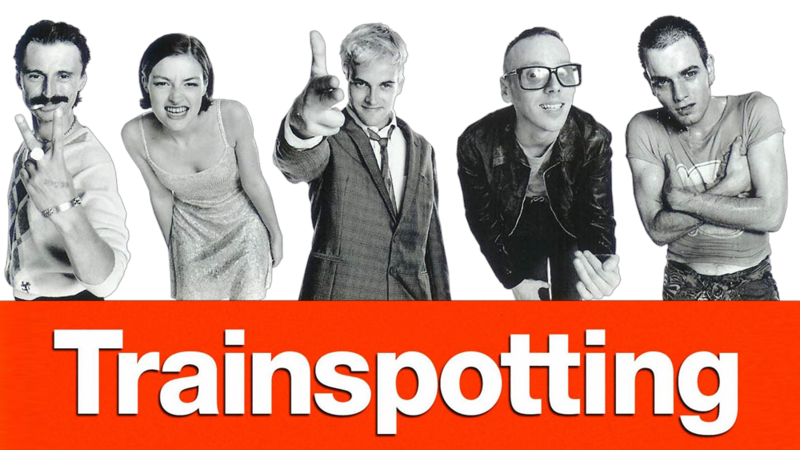 Jonesy: Trainspotting is absolutely amazing. Joe: The baby scene is possibly the most messed up scene I have ever watched. Catherine: It’s a qualiteee moooovie fanks blud. Finn: I have to be honest, I was very disappointed in this movie. Sure, it was a comedic and sobering view of drug addiction and poverty in the “culturally rich” Edinburgh, but it taught me absolutely nothing I didn’t already know about spotting trains! To be honest, I felt the same way about To Kill A Mockingbird. 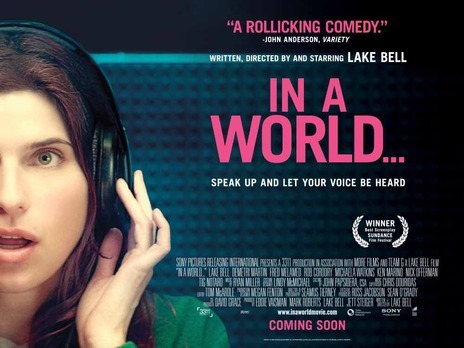 Still, it’s a good movie, and one that deserves to be recommended. In terms of acting, Trainspotting is outstanding. Performances of note include Renton (Ewan McGregor OBE, Obi-Wan Kenobi for all the nerds out there) and Begbie (Robert Carlyle OBE, Adolf Hitler for all the obscure-Canadian-TV-miniseries-watchers out there). Ruhamah: In aaaa worllddd. Who put it in the recommends list? Excellent choice. I’ll admit this: I have not seen the movie. But I have watched the trailer 7-19 times, that’s got to mean something (I’m just hoping they didn’t put the only funny lines in the preview). Posted in Music and tagged featured, film friday, recommends, special. Bookmark the permalink.